Despite the Supreme Court leaving the ruling which establishes that the bank must pay up in the air, customers who signed their loans four years ago must not delay in making their claims. FACUA-Consumers in Action advises customers who signed for a mortgage in the months of September and October 2014 to urgently make a claim to their corresponding autonomous tax office, requesting the reimbursement of the Document Duties Tax, the mortgages tax, in order to avoid the expiration of their claim period. 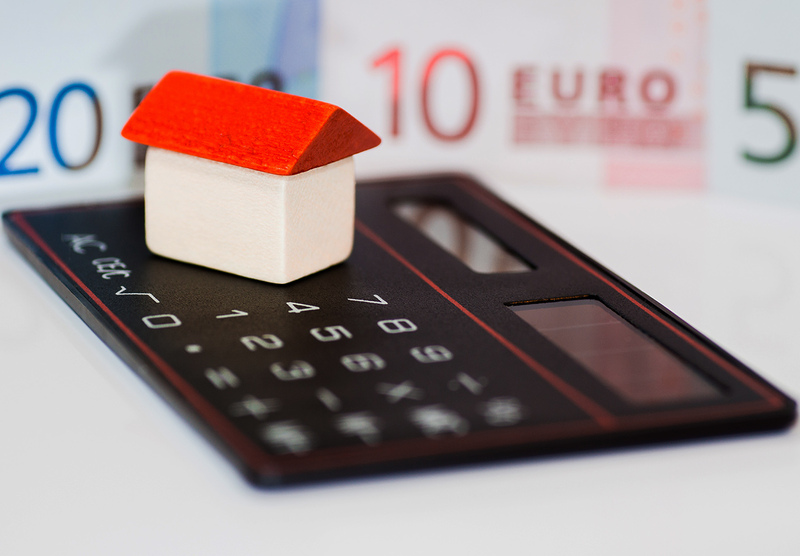 Although the Supreme Court has left in doubt the ruling it announced last week, it is fundamental that customers make a claim to their autonomous tax authority for the reimbursement of the tax on their mortgage before the four year expiry period established by law runs out. Articles 66 and 67 of General Taxation Law 58/2003 of 17 December establish that the four year expiry period for making a claim to the tax office begins being counted 30 working days from the date of signing the mortgage deed in the presence of a notary. In any case, if consumers are unsure if their claim period has expired, the most advisable thing to do is to make a claim. Consumers must request in writing that the tax office in their area corrects the reverse charges of the Document Duties Tax and reimburses the undue costs incurred. In it they must make reference to ruling nº 1505/2018 of Section 2ª by the Judiciary Chamber of the Supreme Court which shows that the bank is subject to the tax and not the customer. This claim to the tax office must include a copy of the printout of the payment of reverse charges for Document Duties. Evidently, if this cannot be found, to avoid the claim period expiring consumers can make a claim without this document, providing all dates possible so that the tax administration can identify the payment of the tax (date it was executed, protocol number of the deed…). However, the elimination of the provision in the regulations which established that consumers had to pay for Document Duties will not be in force until the publication of the ruling in the Official Bulletin of the State. The association therefore advises consumers to wait until its publication to make their claims to the tax office, unless their period of expiry is imminent and said wait could make it impossible for them to request repayment from the government. Following the ruling announced by the Supreme Court last Thursday, which represents a turn in the case law on mortgage tax, a day later the president of the Third Chamber of the Judiciary of the Supreme Court, Luis María Díez-Picazo, agreed "to leave without effect all the assignations on pending cassation appeals with a similar object" and "advocate to the Plenary for the knowledge of one of said pending appeals, in order to decide if said jurisprudential turn must be confirmed or not".